Rick is an expert in insurance and risk management for the technology and manufacturing industries. He leverages more than two decades of experience in commercial insurance to develop insurance and risk management programs that are tailored to his clients' unique needs. 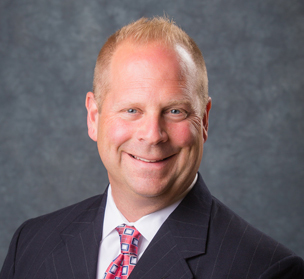 Rick joined NSM Insurance Group in 2009 and brings over 20 years of commercial insurance experience in a variety of industries–with the past 15 devoted solely to servicing the technology, manufacturing, and wholesale/distribution industries. He currently works as a producer, and is responsible for new business production and client relationship management. Rick received his B.A. degree from Ithaca College and is a graduate of Sitkins Group Sales Mastery program. He also holds Property & Casualty and Life & Health licenses.